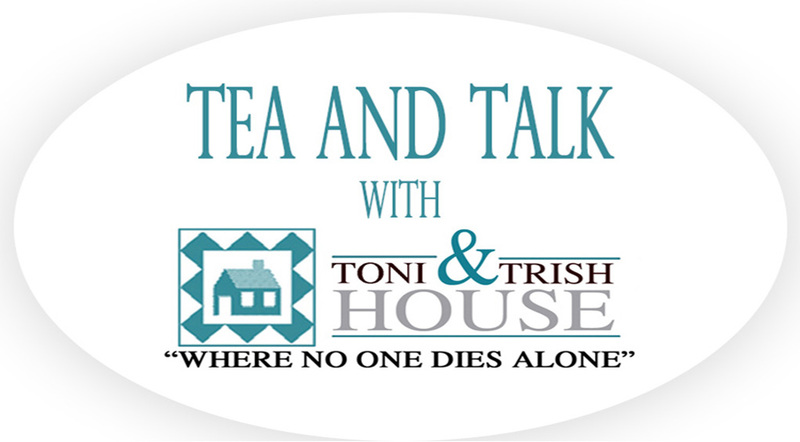 Tea and Talk capacity limit is 10 attendees, please RSVP your spot to joellen.strieter@charter.net or call (989) 662-6400. We will have a Bereavement Coordinator from a local hospice agency will be on hand to provide information and answer questions that you may have. All are welcome.